Are your sunnies up to scratch? Do they cut it in the fashion stakes AND protect your eyes properly from harmful UV? 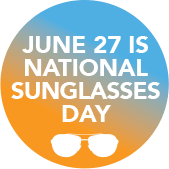 Get ready for National Sunglasses Day 2019 with SPECS network. Pop in to your local opticians to get kitted out. 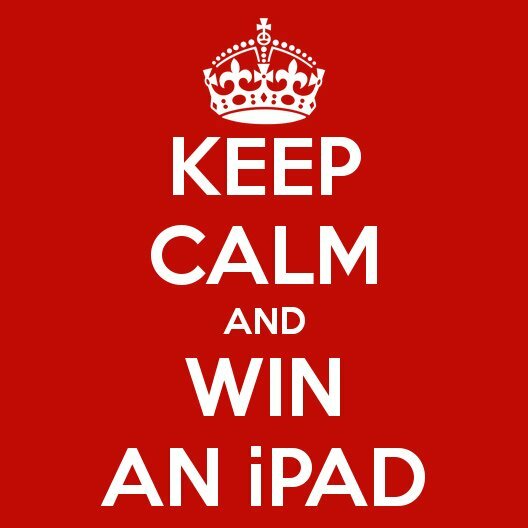 And enter our National Sunglasses Day competitions – we have an iPad and a £100 Virgin Voucher up for grabs. YOU CARE ABOUT YOUR EYES. THAT’S WHY WE CARE WHO LOOKS AFTER THEM FOR YOU! Your eyes are amazing. They are working every day, from the minute you wake up until you fall asleep, so it’s really important to take good care of them. You can rely on SPECS network opticians to provide top quality eye care for you and your family, as well as great fashion choices. And with lots of locations nationwide there’s sure to be one near to you. Just enter your postcode or the name of your town. We have lots of useful information on eyewear and eyecare. Enter our latest free competition. 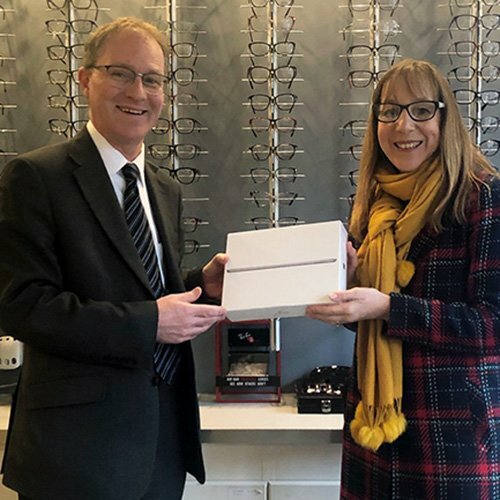 Despite the heavy advertising pressure from the big chains, people really appreciate the benefits of choosing their local independent optician. They love the choice, quality, and relationship. Take a look at this video in which our reporter went out onto the streets to ask people why they chose and stick with their independent SPECS network optician. 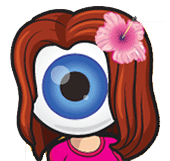 The service was extremely efficient and I was very pleased with my lenses - the best I have had. I have been a patient of Mr O'Leary for many years. He observed I had high pressure behind the eyes. As a senior citizen, his care in helping to restore my sight, has been VERY important to me. Always a first class service with Judith. Exceptionally caring and informative. An excellent and highly professional service was given. Very happy with the efficient and friendly service I received, from the initial eye test to receiving the finished products. I have been using Stephen Hing as my Optician for at least 15 years and cannot fault his service, manner and professionalism. Very friendly, considerate, understanding and nice interesting people to deal with. Nothing seems too much trouble for them over the many years I have been a customer. The whole family have benefited from Mr O'Leary's advice over a number of years. We love the friendly and helpful staff and the more personal service that is offered. 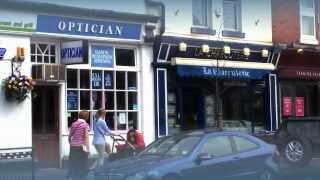 Very popular optician with good service. According to a survey by Which? independent opticians are the best places to have your eyes tested and to buy glasses. The almost 9 out of 10 overall rating for independent opticians shows that people recognise the importance of getting the right glasses, advice, and aftercare. Savvy customers understand that getting the best care and value involves more than just grabbing a superficially attractive 2-for-1 deal. Eyes on the Common is a practise based in Ealing Common, London and loves being a part of the community. Dispensing Optician, Jeanne is the third generation in her family in the optical industry and is proud to help anyone with their eye health. For example, did you know that when using eye makeup it's always best to use products that aren't past there use by date (this is usually printed somewhere on the product's packaging).